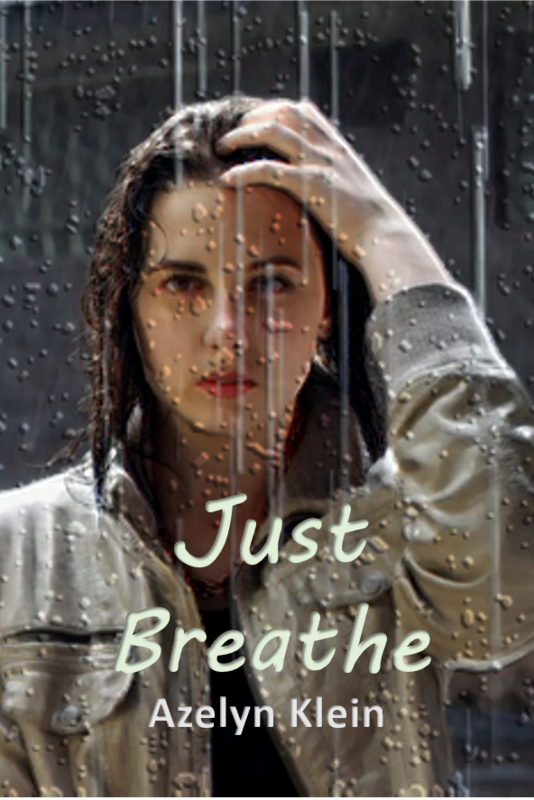 Word Storm: Just Breathe: Novel Announcement and Beta Readers Wanted! Just Breathe: Novel Announcement and Beta Readers Wanted! Agatha Jordan never expected a used car for her graduation any more than she expected to get stranded in the middle of a corn field during its first drive. She heads to the nearest town in the hopes of calling a tow truck and covering it all up. But the nearest town is abandoned, and there’s more to the Midwest than ghost towns—there’s the North American Labyrinth, the legendary home of the lost. And Agatha finds herself stuck within its never-ending walls where ordinary physics don’t seem to apply. 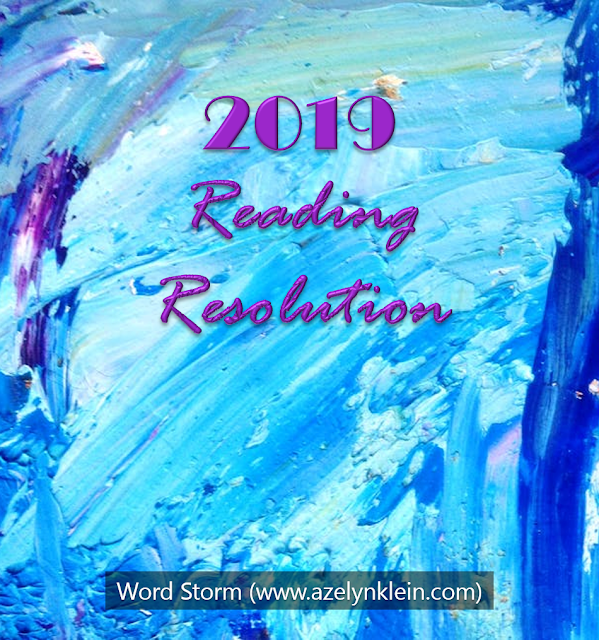 Determined to escape, Agatha takes paths that will take her to the Pool of Reflection and the Riddle Square to the Summer Inn and the Maze Market. Along the way, she meets with peers and con artists and struggles to separate myth and reality. Because ultimately, before she can leave the Labyrinth, she must confront her past before she can choose her future. 1. Why am I writing this novel in particular? One of the questions I always get tired of people asking is “What are you going to do next?” Sometimes, I don’t know. And that’s okay. I don’t have to have all the answers. Neither does my protagonist, even though she may want to. The Labyrinth in this story is known as the home of the lost. When people, specifically those in North America, don’t know what they’re going to do next in their lives, one way or another, they end up in the Labyrinth. Sure, such metaphors can only go so far, but they make for interesting stories. I’ve drawn from elements both real and imaginary, mashed them together, and experimented with how they might react. For example, what would a farmer’s market look like in the confines of three-foot wide passageways? How does technology respond within a parallel dimension? And how does a mythical place from Ancient Greece end up in the Midwest in the first place? 2. Why is this novel important to me? This novel has to be the hardest story I’ve ever done. Not because of the amount of the research that’s had to go into it, and not even because of the plot points. This novel has been the hardest because it’s so close to my heart. Like me, Agatha struggles with anxiety. And while I’ve put a fantastical twist on her panic attacks—this is fantasy, after all—they have been hard to write because they’re so personal. 3. Why am I the one to write this novel? In order to write this book, I’ve not only done research on anxiety, but I’ve had to draw from my own fears and insecurities. 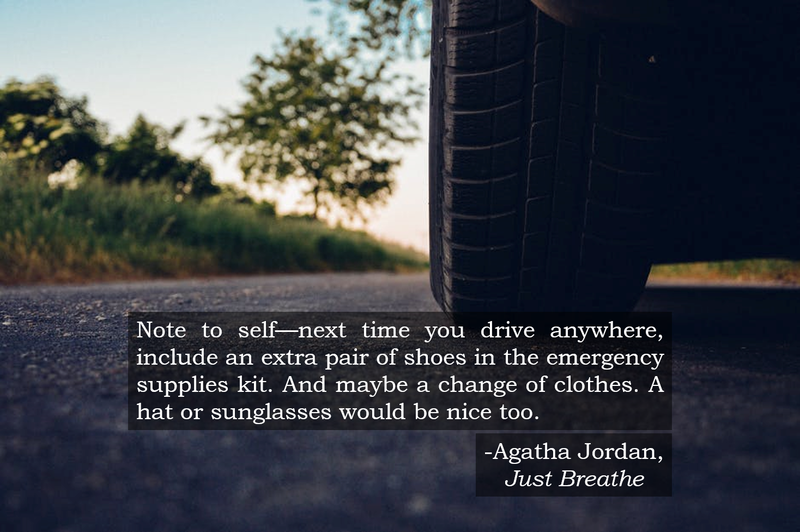 Although I’ve never had a panic attack that’s nearly as intense as Agatha’s, that doesn’t make them any less impactful. Every time I wrote such scenes, I had to take a step back and do something uplifting, like take a walk, read a book, or talk to a friend. 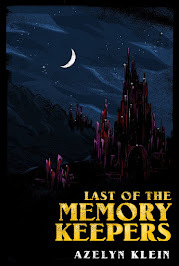 I’ve touched on depression before in Last of the Memory Keepers, but Just Breathe deals with mental illness on a deeper level. Do you enjoy reading contemporary fantasy? Does the book blurb interest you? Would you like to read a book before it gets published and have your name added to the acknowledgements? Then beta reading is for you! I’m currently looking for 3-5 more beta readers for my novel. 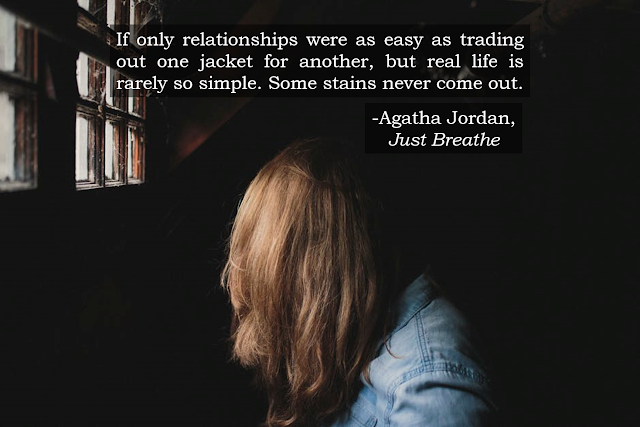 If you’re interested in becoming a beta reader for Just Breathe, please get in touch. If you want to serve as a beta reader, please answer the following questions. They’re just a way for me to get to know you as a reader before I send you my latest draft. What are your favorite genres? List three of the best books you’ve read this year. Are you willing to commit 6-10 hours of unpaid reading to an unpublished novel? Let’s chat! What did you think of the book blurb for Just Breathe? 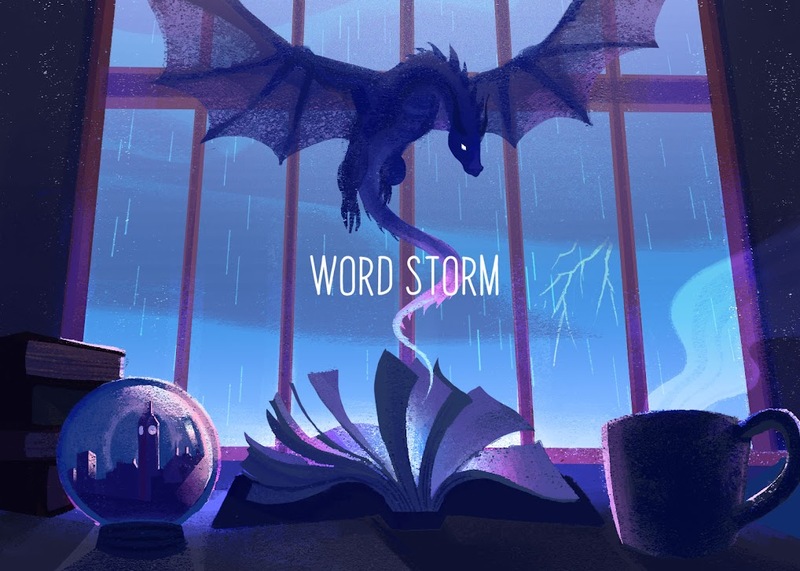 Is this the kind of novel you would like to read? Do you have any alternate title suggestions? What are some of your favorite contemporary fantasies?